You Deserve Your Own Oasis! 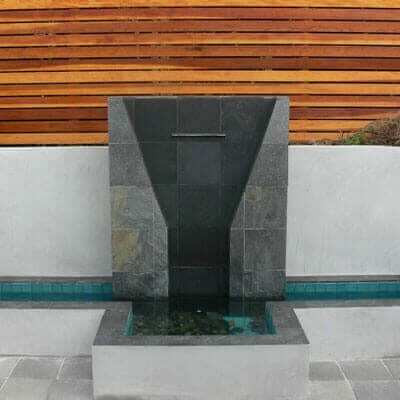 California Waterscapes is the top choice for custom pond installation in Los Angeles and Southern California. We have our 17 years experience installing thousands of ponds and water features to happy customers all over the area. 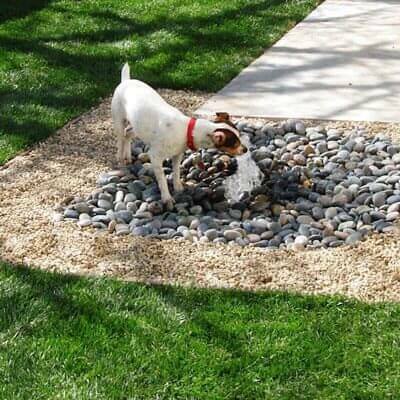 We specialize in one-of-a-kind ponds, koi ponds, pondless waterfalls, streams, fountains and other water features. No matter the size or scope of your project, we can create the backyard of your dreams. We’re fully certified, licensed and insured. All of our crews are employed by us so you can be sure they’re fully trained to meet the highest standards in pond construction and installation. 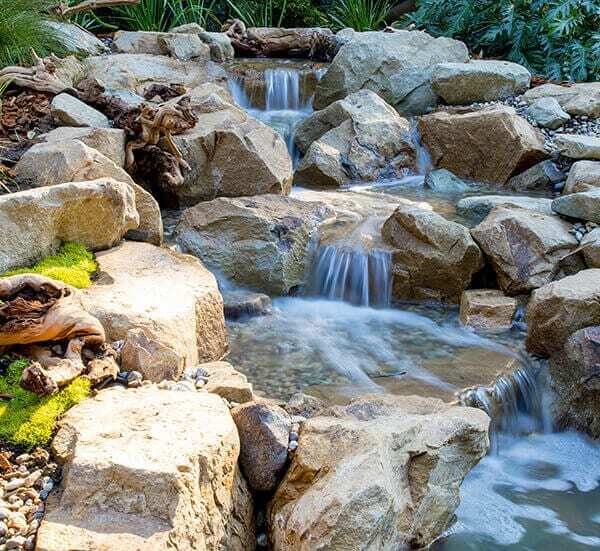 Whether it’s a pond remodel or repair, expert pond maintenance or a completely new water feature for your home, our crews will provide expert service. California Waterscapes has been featured on Pond Stars (Animal Planet), Modern Marvels (The History Channel) and Extreme Makeover: Home Edition (ABC).